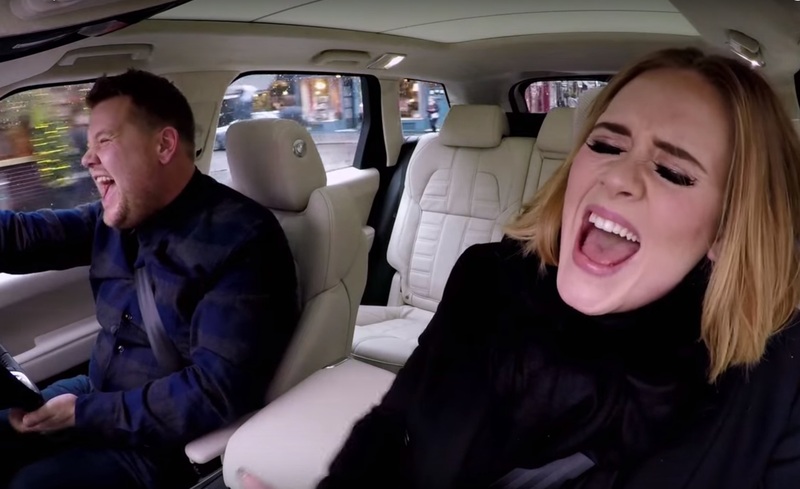 There’s not much Adele can do that we won’t immediately drop everything to watch, so when we heard she was appearing on James Corden’s Carpool Karaoke, we got excited. The episode aired last night, and it was filled with hilarious jokes, juicy tidbits, and, surprisingly, some really amazing rapping. Then, of course, there was the singing, which both Adele and James knocked out of the park with their harmonies and enthusiasm. In between songs, James asked her some questions that we’d all been dying to know. Was she ever going to write a musical? Does she have a squad? And, most importantly, how much does she love the Spice Girls? One minute Adele is cracking us up, the other she’s completely blowing us away with her talent. Watch below!